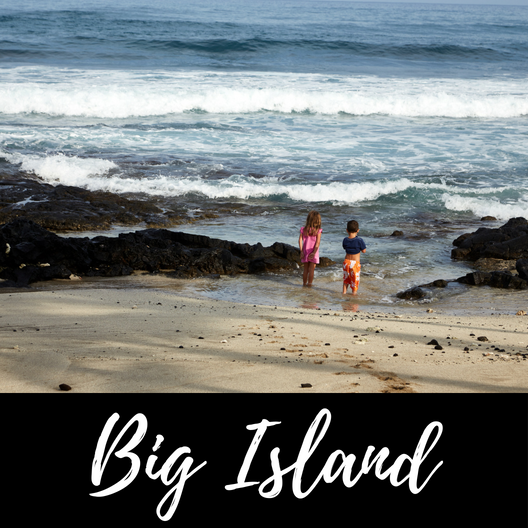 Over the past several years, David and Jessica have each made many information-gathering trips to Hawaii to get deep destination immersion, develop expertise in the luxury hotel options, and establish valuable relationships with our partners. 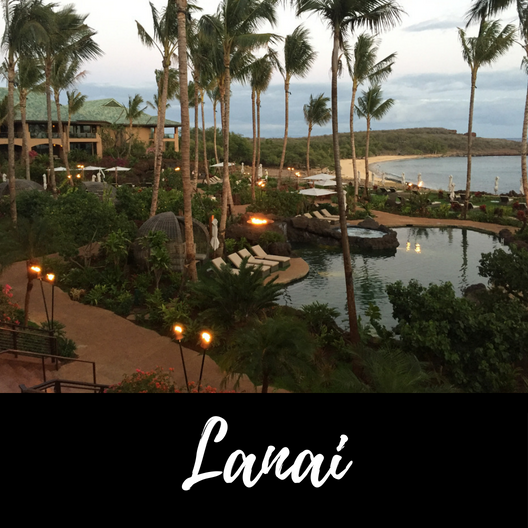 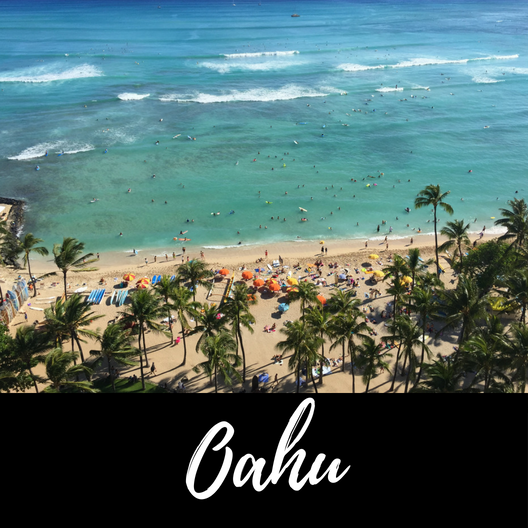 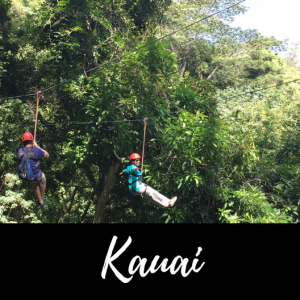 Hawaii is our business' most popular destination and we have made it our mission to know everything we possibly can to help maximize our client's experiences. 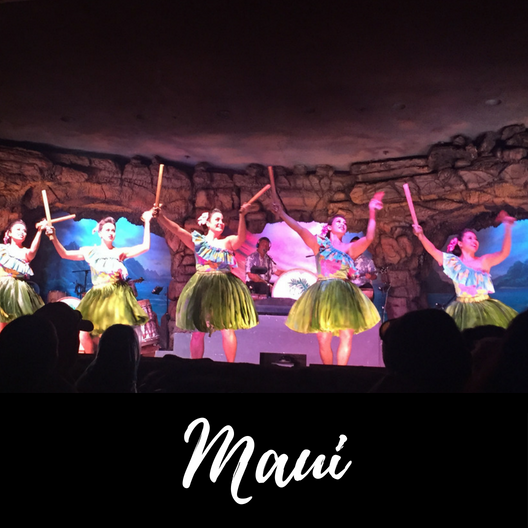 If you are thinking about a trip to Hawaii, we are here to help! 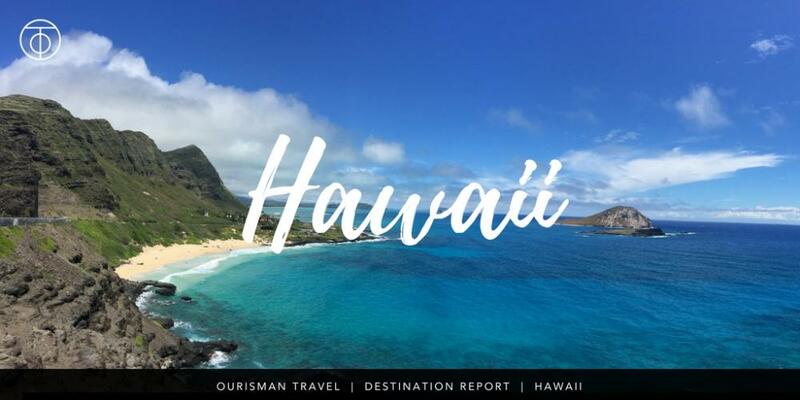 We've collected some of our top tips, favorite hotel reviews, and creative itinerary ideas to help you plan the ultimate trip to Hawaii! 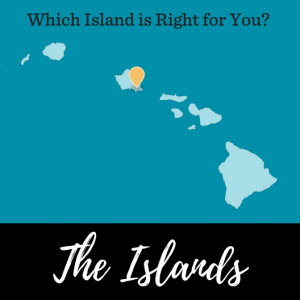 See more from our recent blog posts!